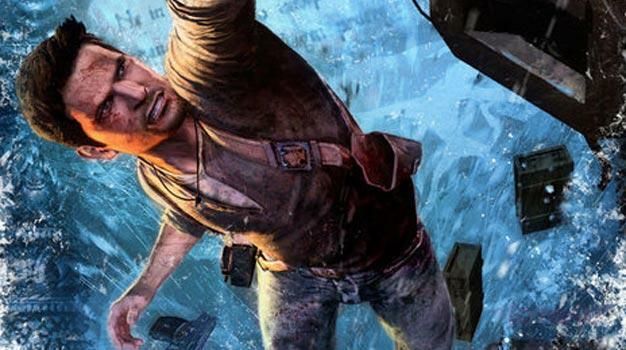 No matter how charming Nathan Drake can be, gamers in the UK simply can not resist a shiny new soccer title as demonstrated again by last week’s UK sales chart. FIFA 10 has been holding on to the number one spot ever since it debuted three weeks ago, first pushing down Halo 3: ODST, then holding off newcomer Operation Flashpoint: Dragon Rising, and now preventing Uncharted 2: Among Thieves from climbing all the way to the top. The second huge game release last week, Brütal Legend, debuted at number seven and was forced to succumb to Mario & Sonic at the Olympic Winter Games, Wii Sports Resort, and even the now-month-old Need for Speed: Shift.